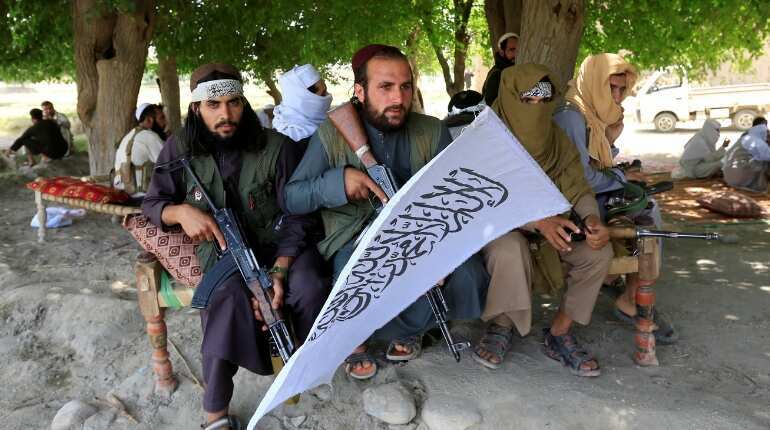 They are also fans of the increasingly successful national team. 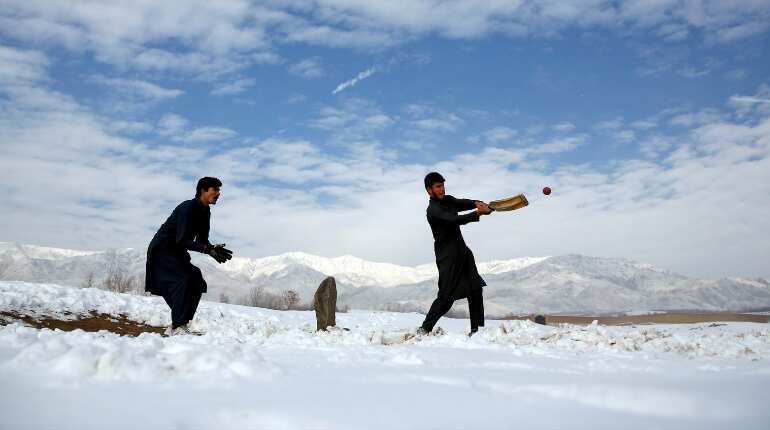 First played in Afghanistan by British troops in the 19th Century, the game was adopted by Afghans in the refugee camps of cricket-loving Pakistan. 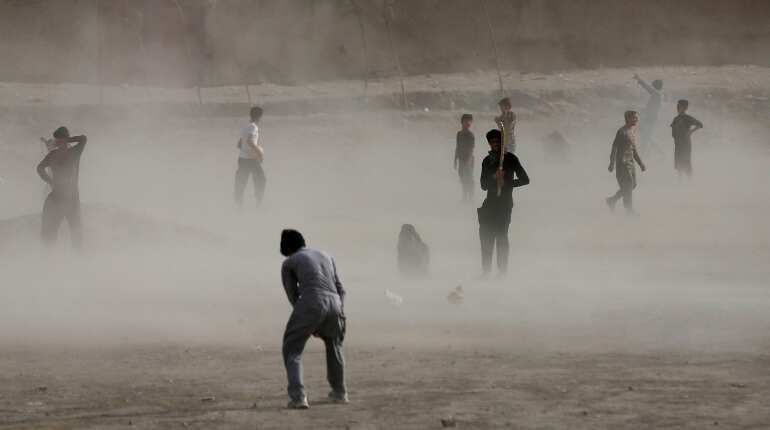 Taliban had banned games such as cricket and football in the early years of their austere rule because they believed they kept men away from prayers, according to former national cricketer Hasti Gul, but later became more tolerant of cricket. 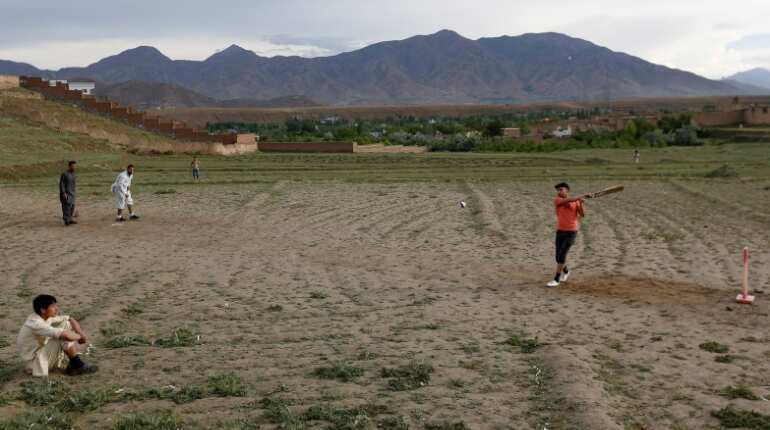 From there, despite at least two attacks in the past couple of years on cricket matches claimed by the ultra-radical Islamic State group, the game now rivals football for popularity in a country that has long been cut off from international sport. 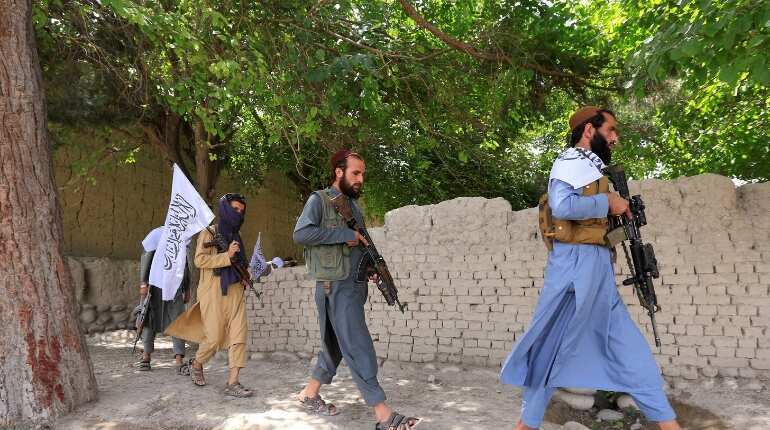 As peace talks between the US government and Taliban officials continue and Afghanistan looks for a way out of 40 years of conflict, excitement is building and officials and government ministers lavish praise on the players, whom President Ashraf Ghani has called national heroes.